You must ensure that people are aware that they are being recorded. The most common method of this is through the use of display signs that are clear and visible. You must inform the Information Commissioner’s Office (ICO) that you are installing CCTV within the premises and tell them why you need the CCTV. You should control who can see the recordings, and make sure the system is only used for the purpose it was intended for. 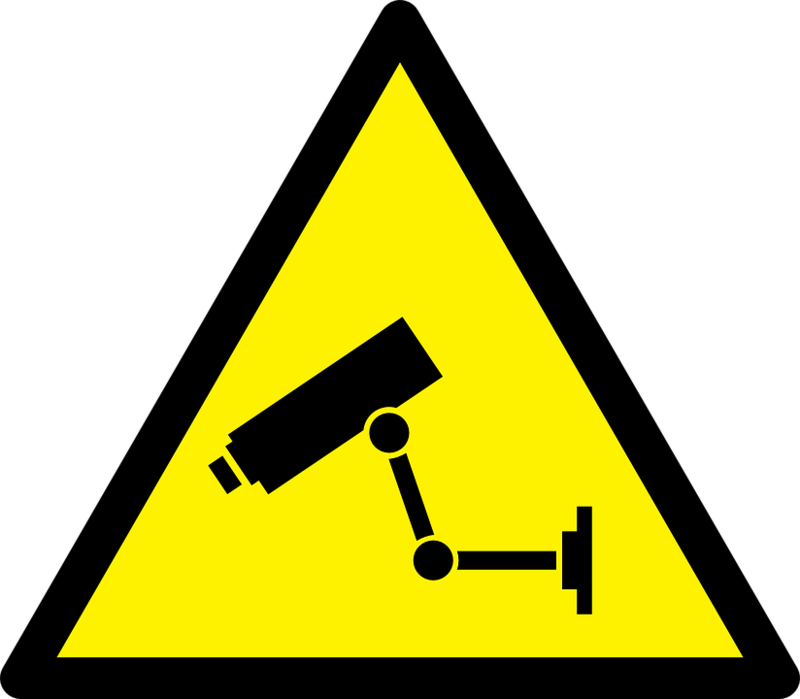 If your CCTV system is set up to detect crime, you shouldn’t then use the cameras to monitor the work done by your staff. The public has the right to see any images of them that have been recorded by your CCTV cameras. If you are considering CCTV installation for your business, we are happy to provide you cost-effective internal and external CCTV solution. We can provide a full site survey and risk assessment, together with detailed recommendations and product information. To find out more about our services or to arrange your site survey, call our friendly team today on 0116 236 6044 or fill out an online contact form. *Access Control Solutions are not a legal entity, we are not providing advice, we are just stating the changes that have been made by the ICO.